This is a community project (a1k.org) come true. For more information about this product see the support thread (German). Graphics adapter for Zorro II slot - fits all Amigas with Zorro slots, e.g. A2000 up to A4000T. Enjoy high resolutions and frequencies on all big box Amigas. 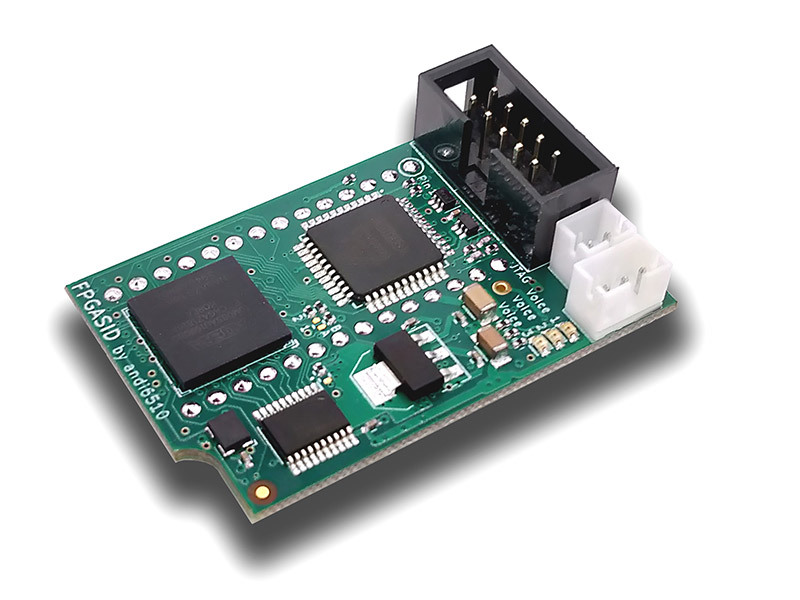 Can be connected to the A500 via the expansion port (requires soldering of expansion port connector) with optional (separately sold) expansion kit. The first RGT graphics card for the A500! 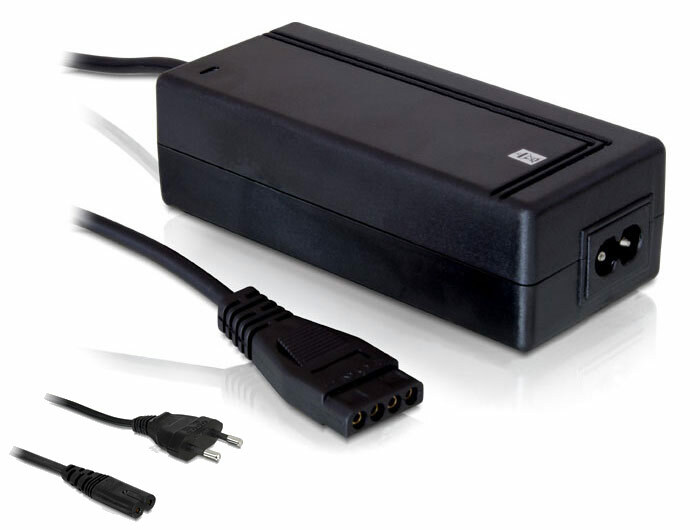 Compatible with GBA graphics adapter* - Maximum compatibility with many RTG-ready Amiga applications. Integrated monitor switcher - automatic switching between Amiga and VGA signal. The native Amiga signal is automatically switched as necessary, works with only one monitor cable. 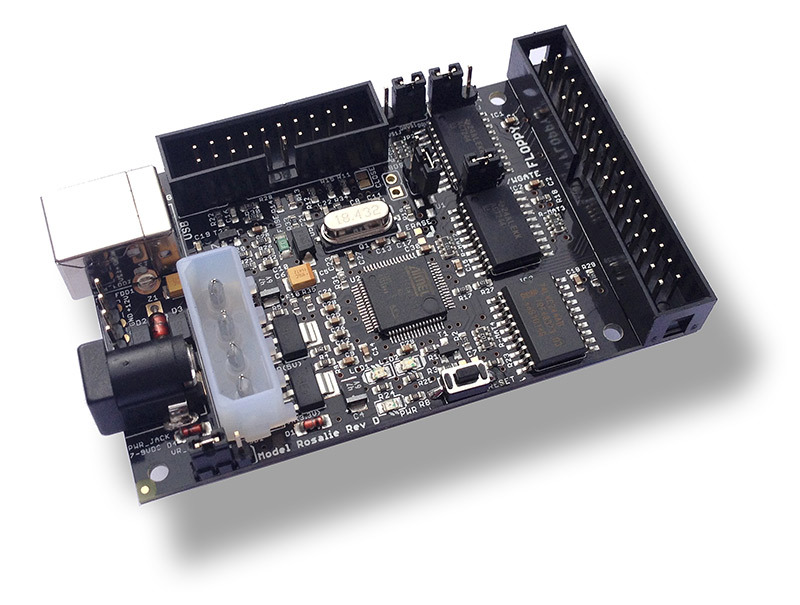 A special internal connector allows for direct connection to internal VGA flicker fixer board for Denise. 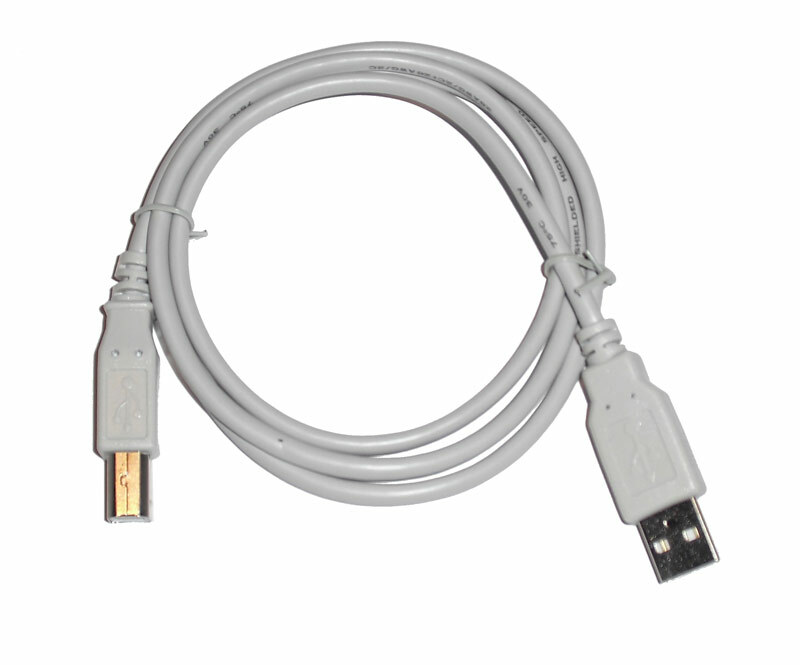 Flexible VGA connection - allows for versatile installation by mounting the VGA port to another slot bracket. 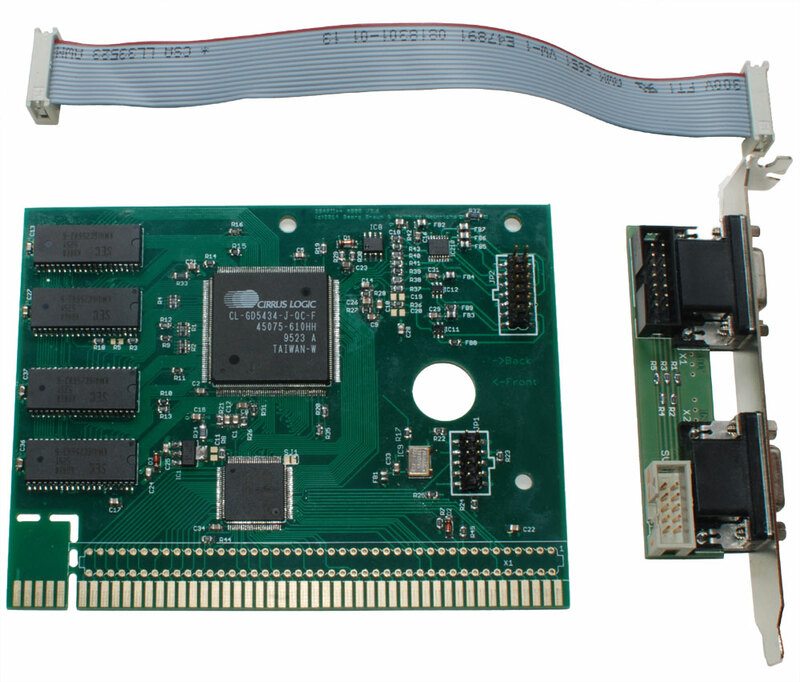 Cirrus GD5434 graphics chip with hardware blitter and 2 MB of RAM, 64bits memory interface - about 25% faster than a Picasso II+ in an A2000 with A2630 accelerator board. Resolutions: 24 bits 800x600 at 65Hz, 16 bits 1024x768 at 75Hz, 8 bits 1280x1024 at 60Hz. For more resolutions please see chart. * The product DOES NOT come with any drivers or software. Please refer to Aminet to download drivers that work with this card.